Many people who live in and visit the Lake District are charmed by the traditional buildings that enhance the landscape. Many people who live in and visit the Lake District are charmed by the traditional buildings that enhance the landscape. 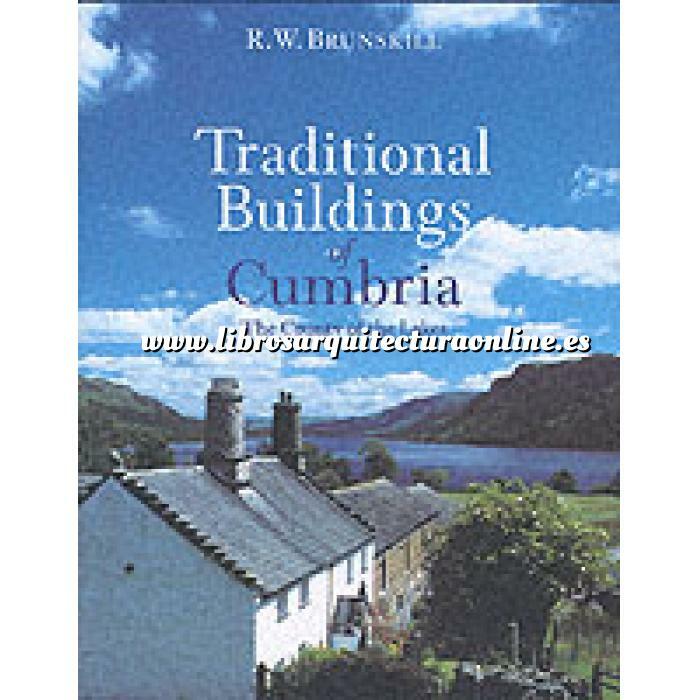 This book introduces the traditional houses, barns, watermills and chapels of the Lake District and the surrounding hills and valleys that make up the county of Cumbria. With the aid of hundreds of photographs, drawings, and diagrams, the author explains how the building types have developed over the centuries and how the indigenous building materials of stone, clay, brick and slate have been used to create works of vernacular architecture that seem to grow out of the surrounding landscape.